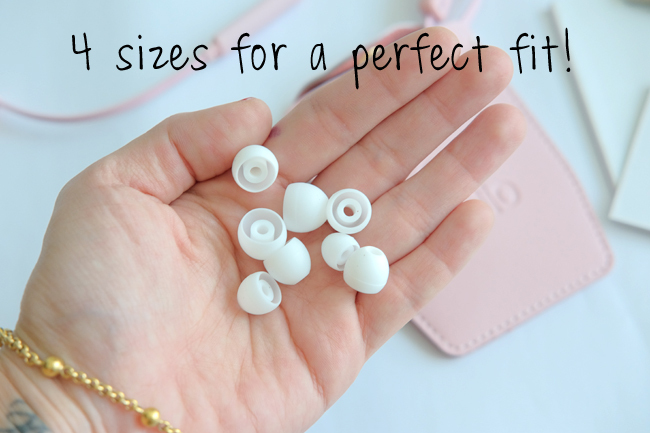 Designer earphones without the designer price tag. That's Sudio for you. Just like IKEA, Swedish Hasbeens, Happy Socks, etc, we all can't seem to get enough of the stylish minimalist designs that Scandinavian brands are famous for. Headphones and earphones have come a long way since the Walkman. Nowadays, good sound alone no longer cuts it. Pop culture has demanded they compliment not just our diverse personalities but also our own unique sense of style. 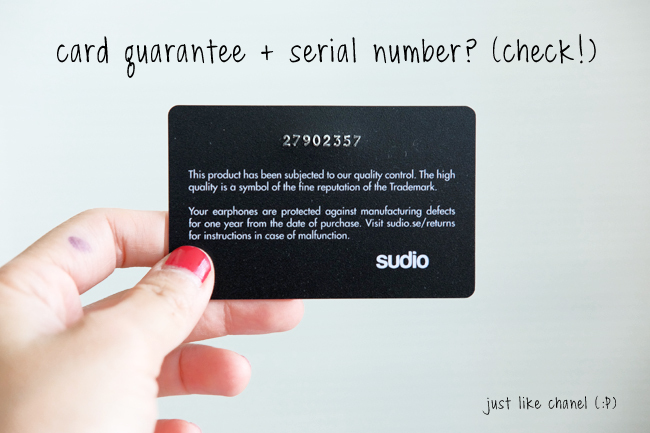 And that is what SUDIO has perfected. The first thing I said when I opened the box was "WOW". The only other pair that got the same reaction from me was from a store in Shang that cost about $1500usd. Surprised? Don't be, some go as high as $5,000!!! Crazy, I know but don't knock 'em 'til you try 'em. 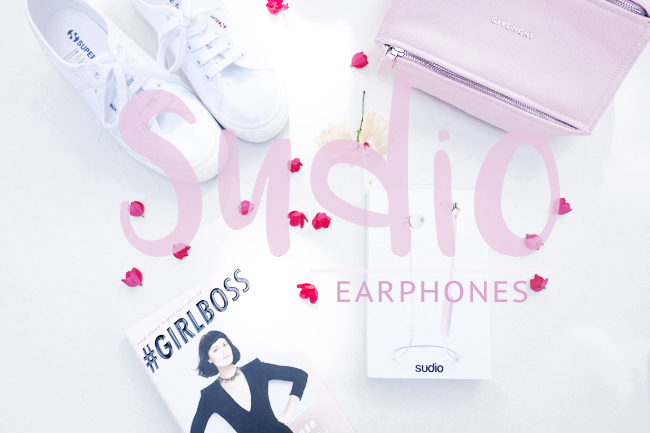 Thankfully, this pair by SUDIO only costs P4,650 from Beyond The Box/Digital Walker. The wired version is even more affordable. Was sound quality compromised in favor of design? NO. Most definitely not. 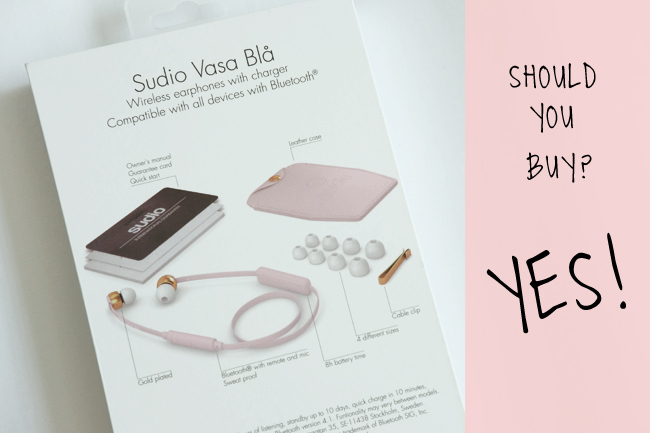 In fact, the SUDIO VASA BLA delivers one of the cleanest and most balanced sounds I've ever experienced in headphones that cost less than P5,000. 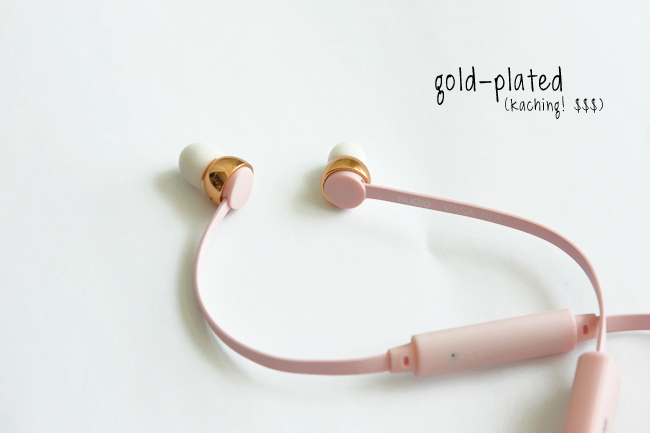 Charging Cable | Owners Manual | Gold-Plated Wire Clip | 4 Different Sizes of Ear Cushions | Guarantee Card | Earphones | Genuine Leather Carrying Case. Comfort, does not hurt your ear even after leaving it on overnight. 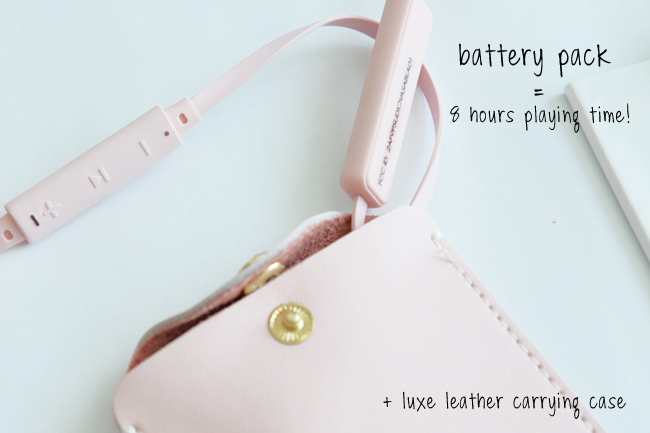 Dedicated battery pack for up to 8 hours playing time. Does not slip out of your ear; stays put even while active. 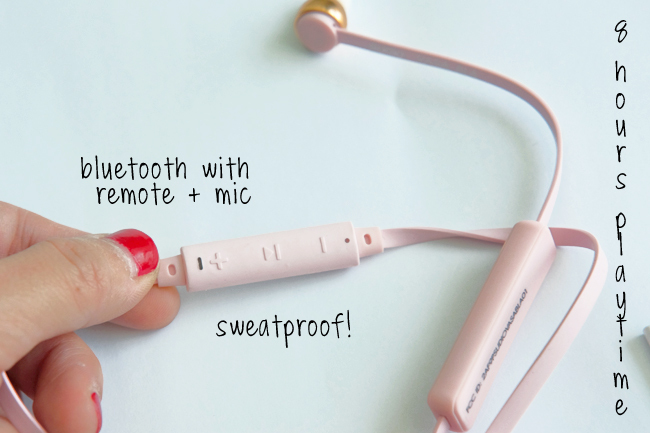 Connects almost instantly to any Bluetooth device with ease, just keep finger on power button for more than 5 seconds to pair. Light indicator for power/bluetooth connectivity. SOUND QUALITY. Clarity is fantastic! High tones and bass tones are also handled pretty well despite it's compact size. Vocals come across as crisp and clean even at full volume. Range. I had these on while walking around our condo with music streaming via Spotify on my laptop. It worked even while I was inside one of the bedrooms. Does not do very well with extremely heavy bass tones. Definitely loving their attention to detail. So if you're in the market for a new pair of earphones, I suggest you give these a try at all Beyond The Box and Digital Walker boutiques nationwide. 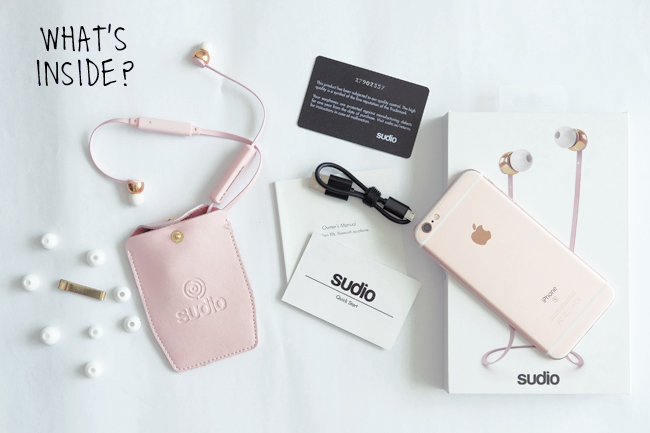 Sudio is distributed in the Philippines by Digits Trading Corporation. Great post and review! Good thing I found your post because I was looking for this earphones if it's available in Digital Walker stores. I'm just aware that it's available in Beyond the Box. I'm from Cavite and the most accessible mall for me that has those 2 is SM MOA which have Digital Walker. Hopefully they have a Black or Blue one so I could buy later. Thanks.